This entry was posted on Wednesday, March 18th, 2009 at 9:40 am	and tagged with silly internet quizzes and posted in Uncategorized. You can follow any responses to this entry through the RSS 2.0 feed. 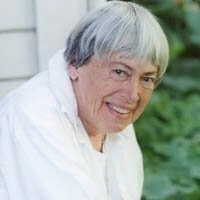 I love LeGuin. Left Hand of Darkness changed my life.